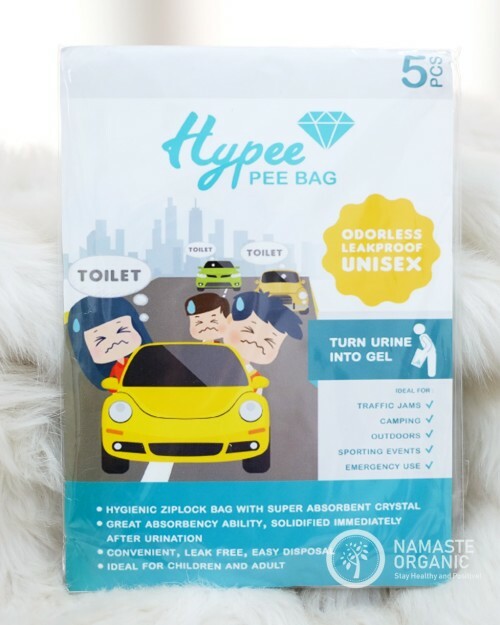 Hypee Pee Bag is a hygienic disposable urinal ziplock bag. The urine bag contains absorbent crystals, which could absorb urine, vomit, or other liquid waste and turns it into odorless, spill proof gel. Hypee pee bag ideal for children and adult. Children used under adult supervision, and do not swallow the absorbent.